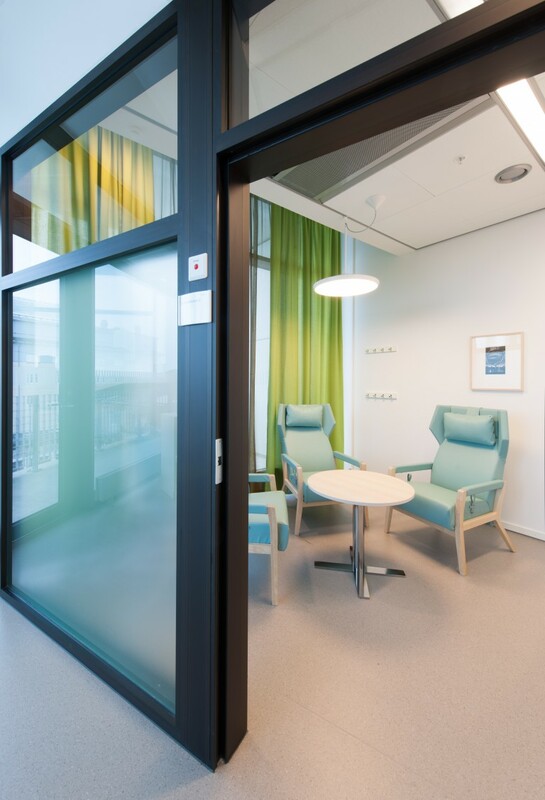 Each floor houses departments for research, training, in-patient and out-patient care, instead of allocating activities to separate buildings as is traditional. With a focus on patients, and with transparency and integration as central values, the Psychiatry Building will contribute to demystifying mental illness. 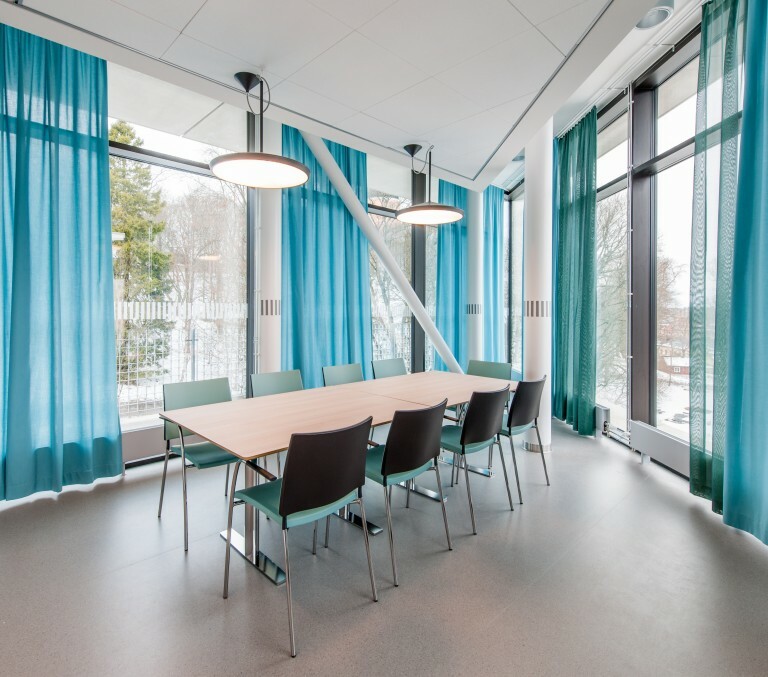 The Psychiatry Building in Uppsala is a place of healing that does not look at all like a hospital, which was the intention. 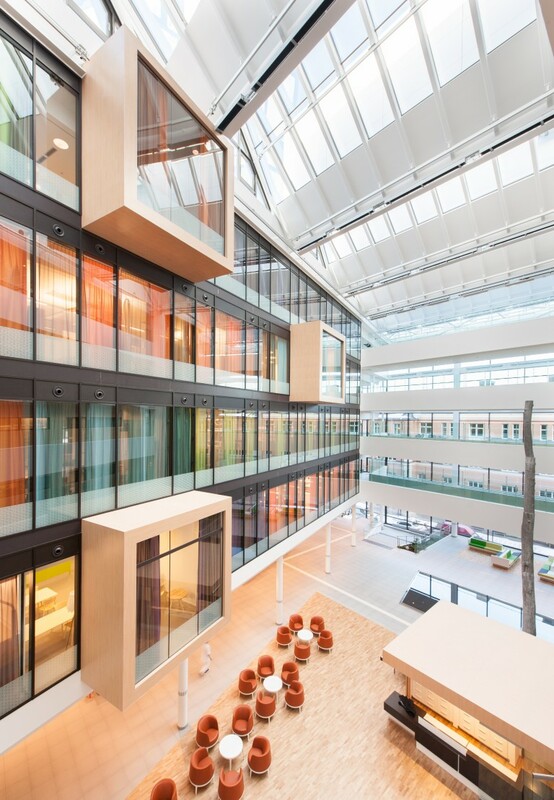 14,000 patients are received here annually and it has approximately 500 employees. 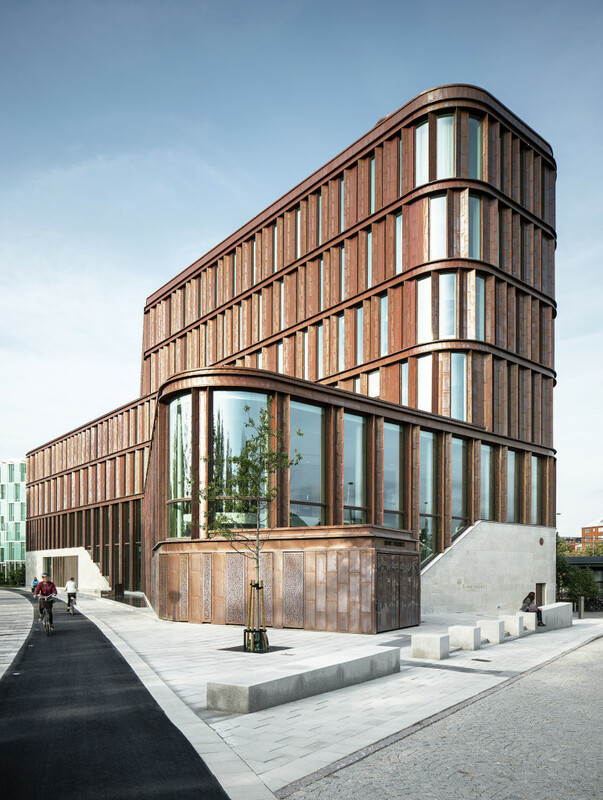 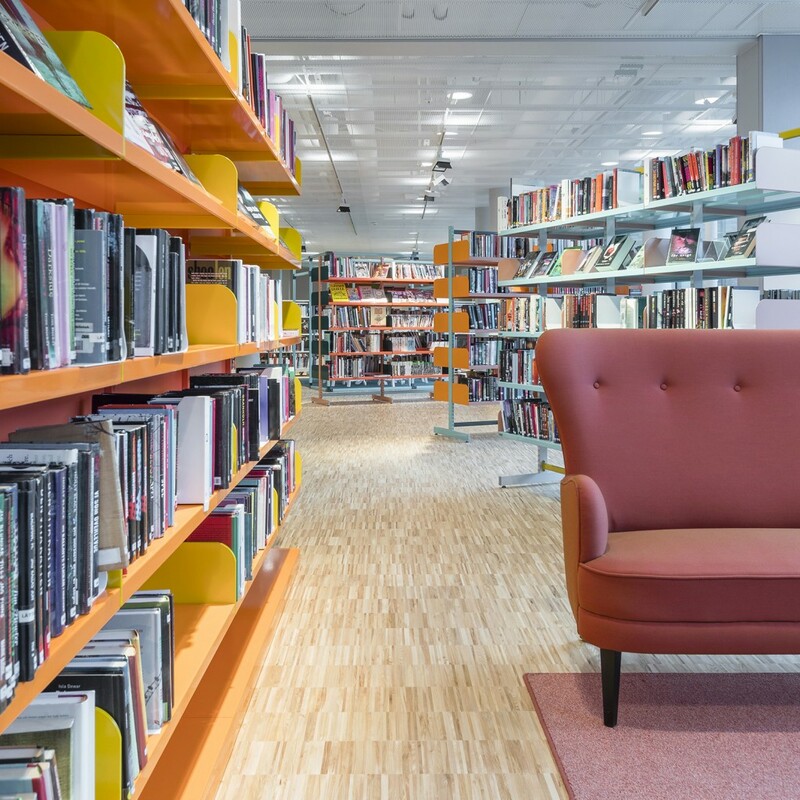 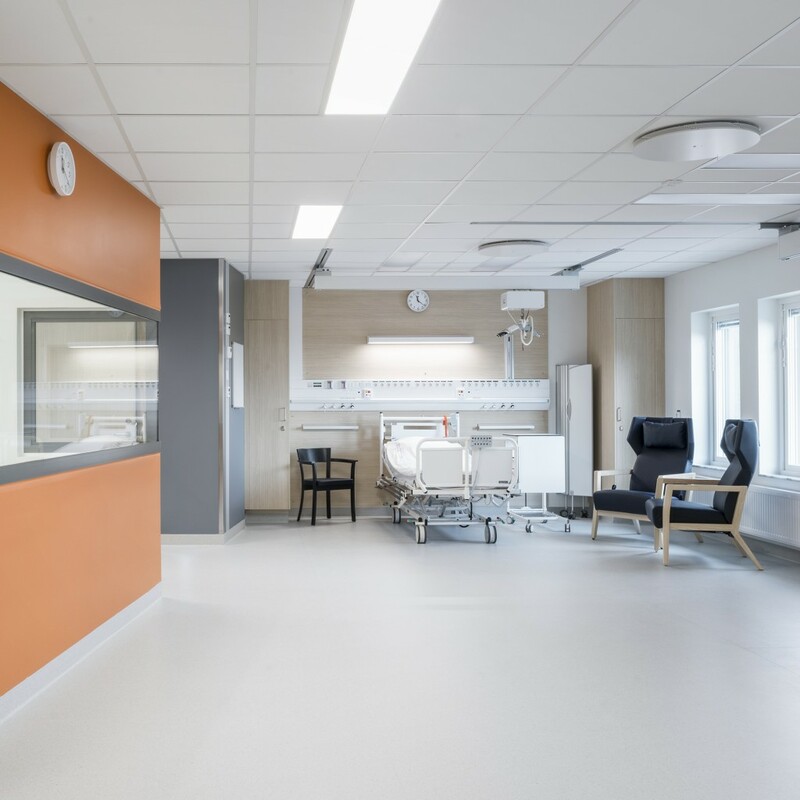 The building is part of Uppsala University Hospital and houses 24-hour wards, out-patient clinics, an emergency unit, conference, research and training rooms, as well as a library and restaurant. 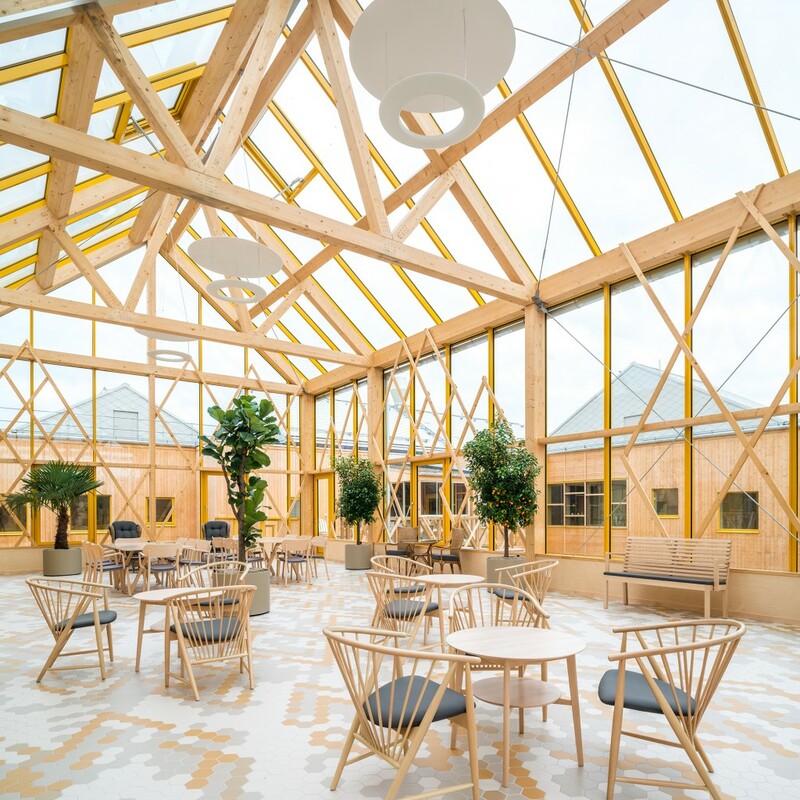 An architectural competition was announced at the beginning of the project and was won by Tengbom with the proposal “Growing room”. 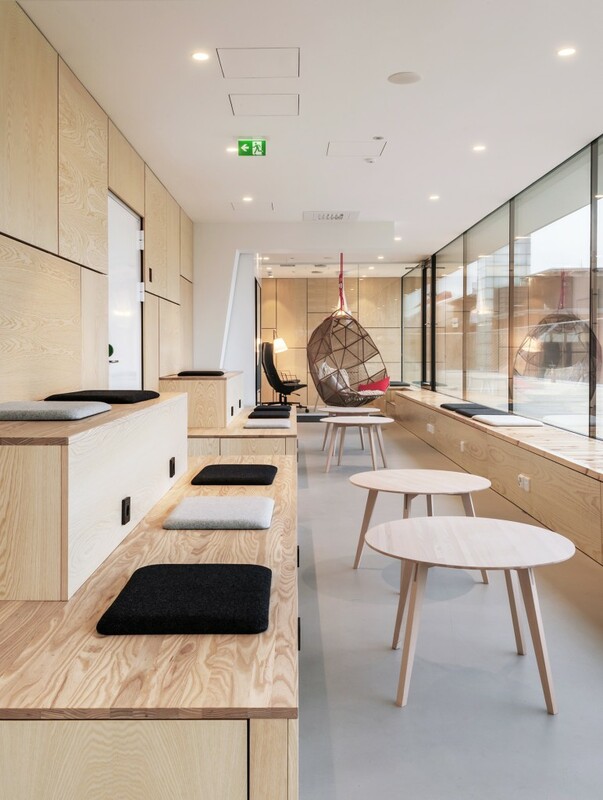 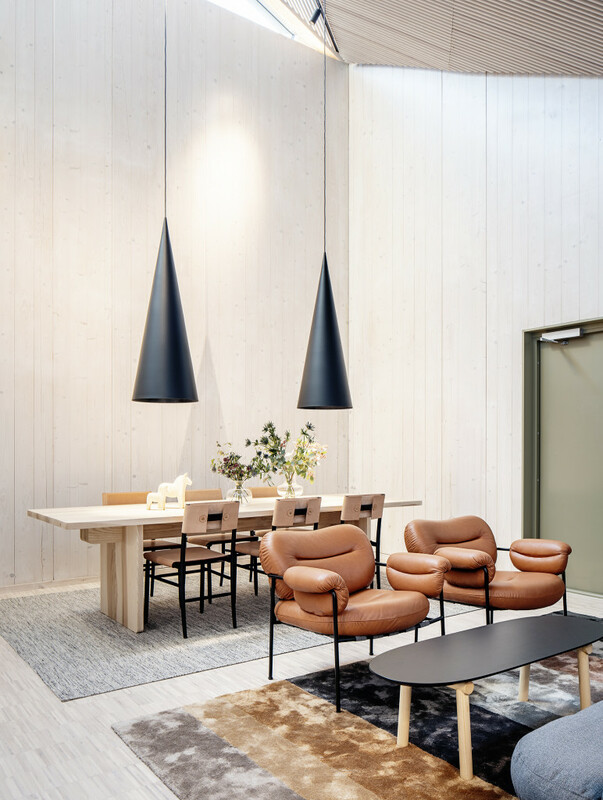 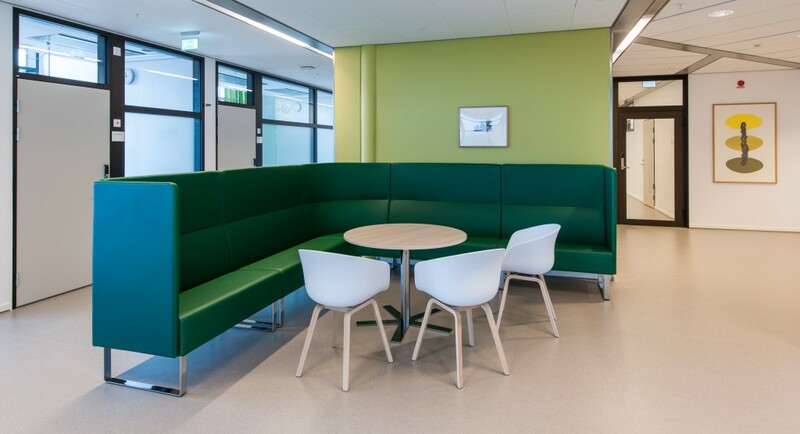 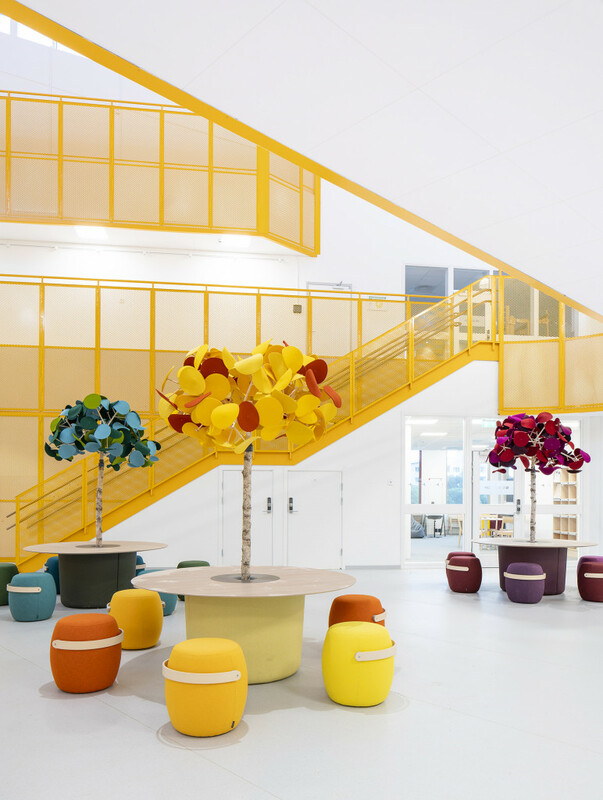 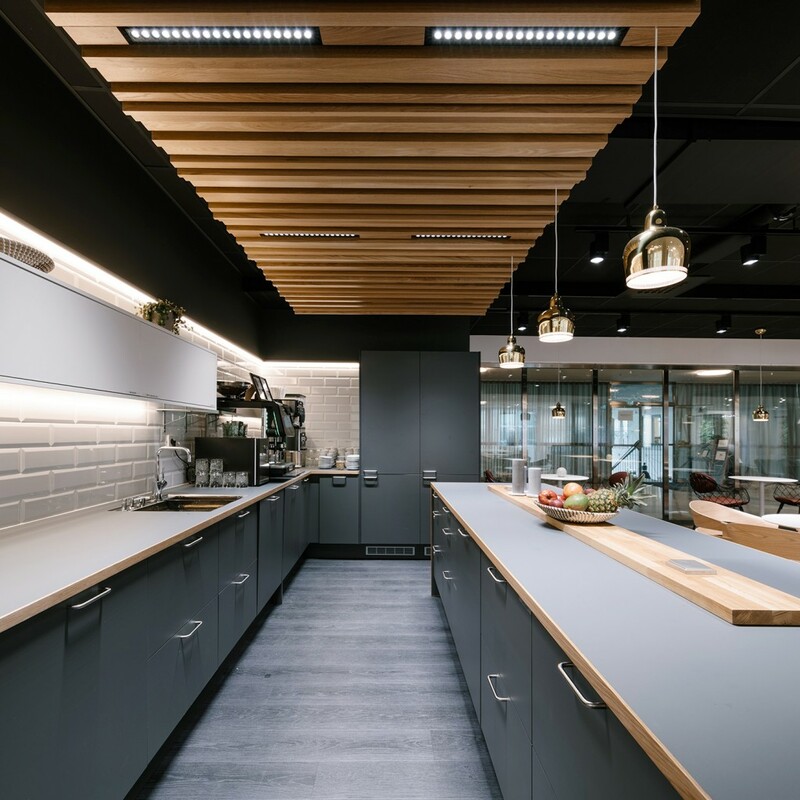 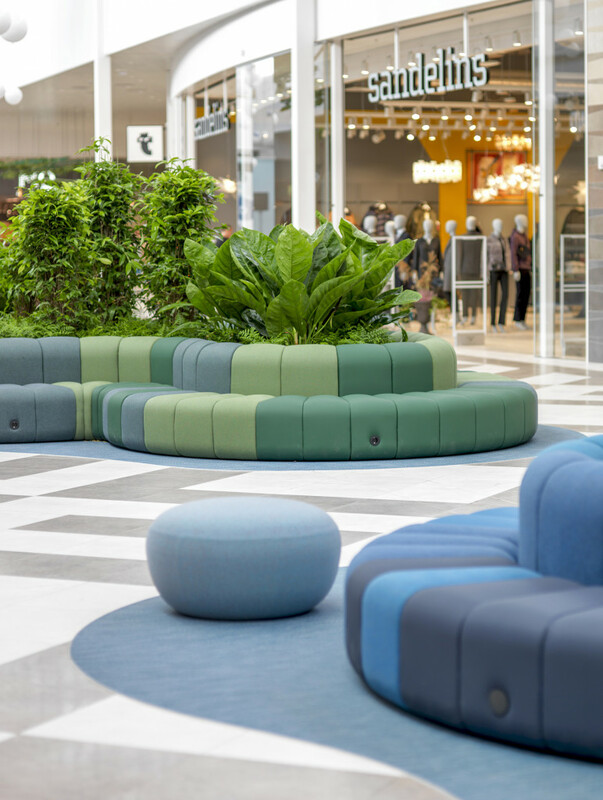 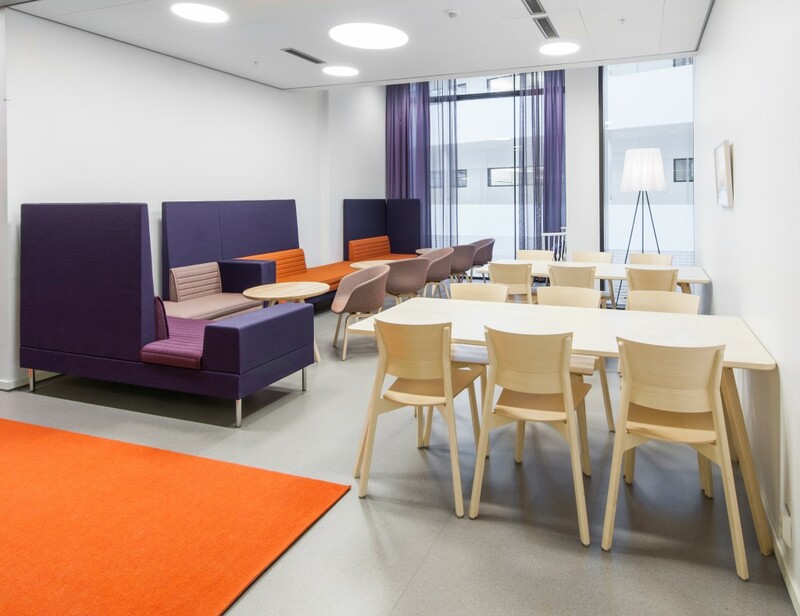 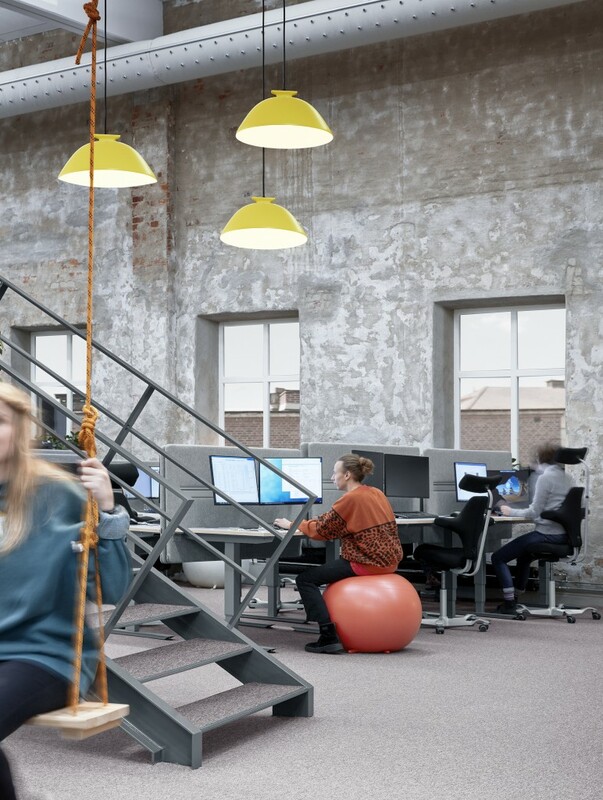 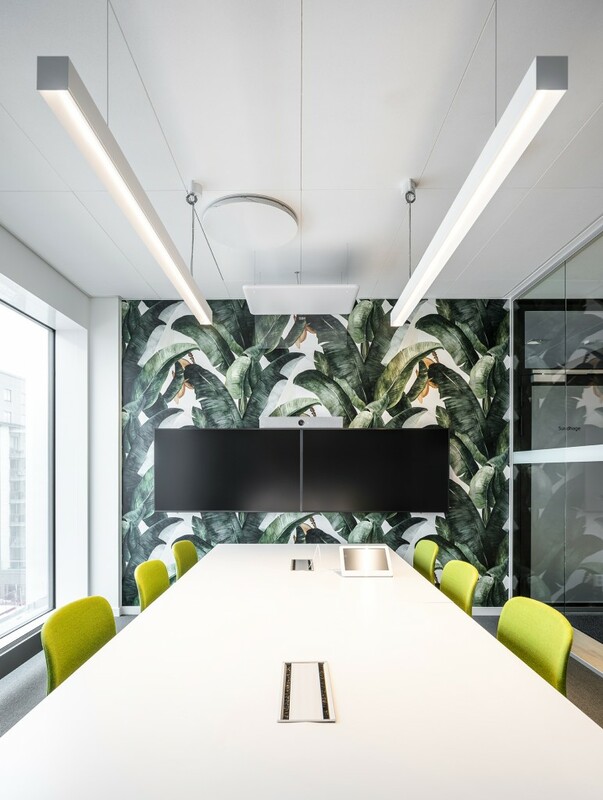 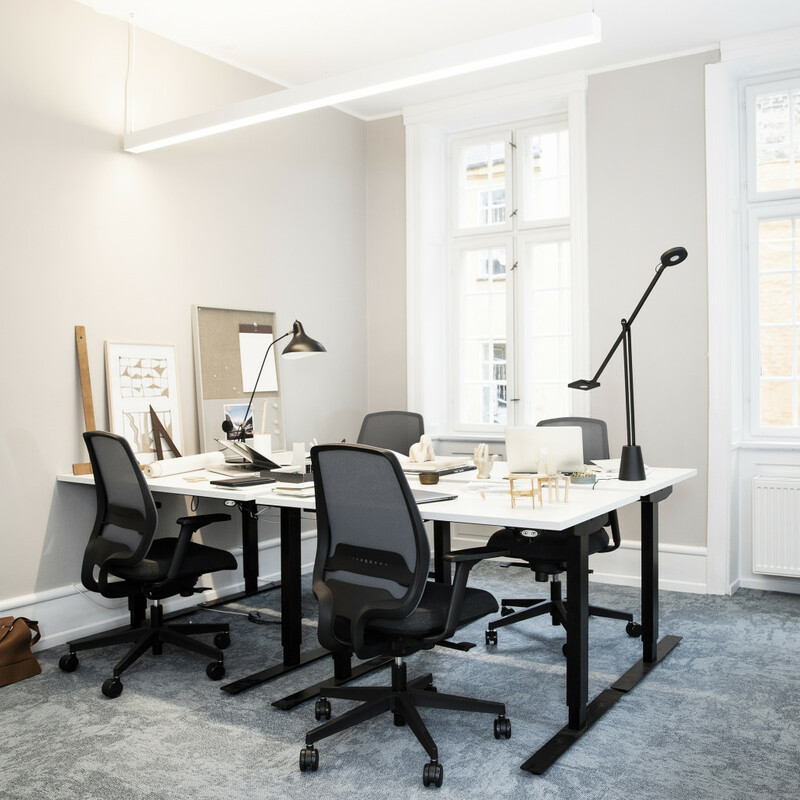 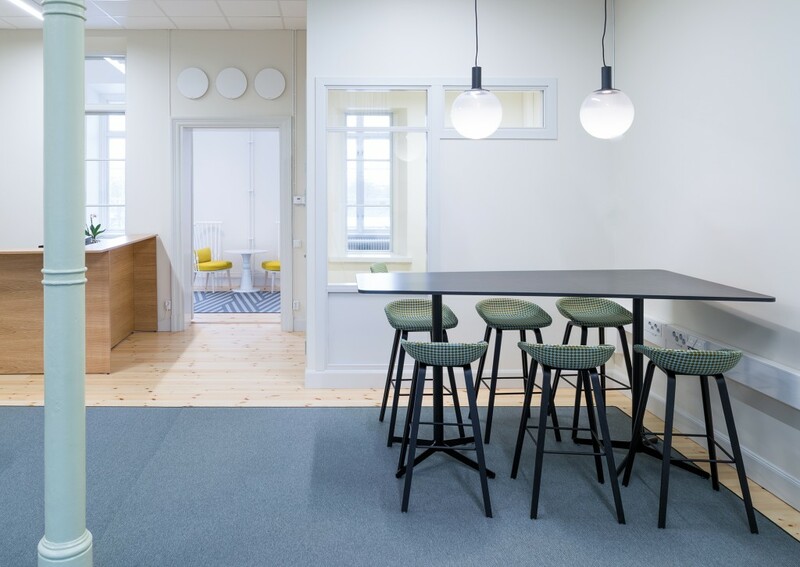 Indicum inredningsarkitekter AB was in turn responsible for the interior design concept, which was procured, coordinated and delivered by Input interior.